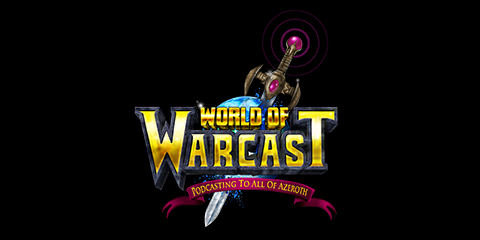 Since 2005, World Of Warcast has been bringing listeners some of the best information about Blizzard’s world-famous MMORPG World Of Warcraft. Every week, Michael Gaines and Eric Rice talk about the most important topics, and some not so important ones. Join Pamela Horton (@pamelahorton13) and Michael Gaines (@starmike) for a trip down video game memory lane. 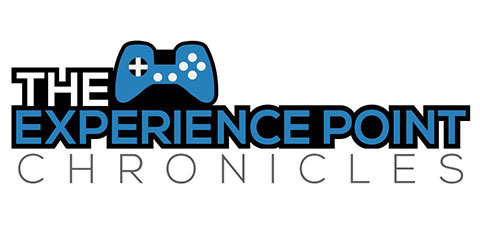 As a companion podcast to Pam’s Drawesome Gaming series, we expand upon the topic from that day’s Drawesome Gaming. 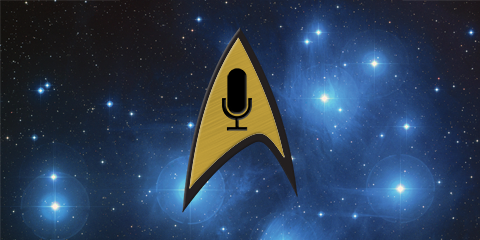 Like Star Trek? 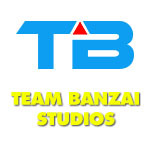 Like comics? 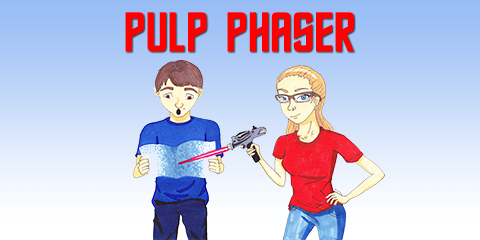 Mike Gaines and Sunshine Reardon take a look at the further adventures in Star Trek’s comic universe! Do you watch movie and find yourself whistling the theme, or watch an episode of Game of Thrones and cheer when the music swells when the good guy wins? 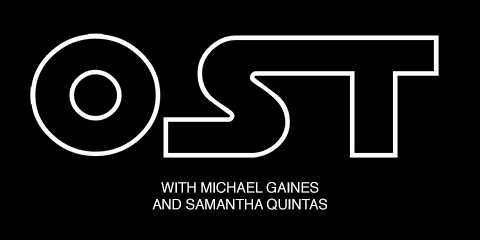 In each episode of OST, Samantha Quintas (@thezenlibrarian) and Michael Gaines (@starmike) talk about music used in movies, TV, and video games. Take a trip in the TARDIS as Michael Gaines and Nicole Wakelin travel through the Whoniverse, talking about the news and information they find about one of the longest running and beloved television shows of all time. Did not get into alpha this week yet. Ali couldn’t Monday, and then Wednesday turned into hell. Mount and mog runs. Tailoring/enchanting finally at 800. Mag’har and Dark Iron Dwarves now playable in Alpha. Blood Elf and Human racials seriously nerfed. Exalted with Army of the Light. Odd thing about BfA – some people have quests, I don’t. 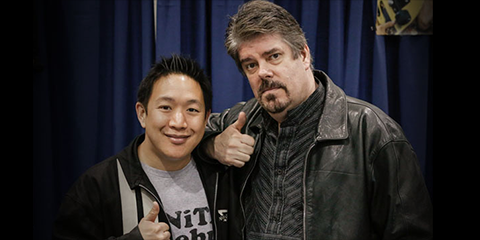 Remote Auction House is retiring on April 18th. New round of realm connections is “on the way” to help with low pop servers. Family Guy: a 30 second Leeroy Jenkins reference. Drawn on “lessons learned” from past content like scenarios and keystone dungeons. Replayable content. When asked whether quest and profession progression will be gated behind dungeons and raids: No real discussion yet on profession progression, although he did say he thought ending final part of certain questlines end in a dungeon was “super cool, as it is the best way to tell the end of the story”. Felt that artifact weapon system was interesting in the beginning of the expansion but not at the end of it. Lots of choices in the beginning and none in the end. Discussion about making certain things accountwide — seemed to think things were pretty OK the way they were. Too much accountwide stuff and characters lose identity, but opening areas, flying, etc., seem to be good kept accountwide. Mag’har Orcs and Iron Dwarf allied races will be available after completing the Battle for Azeroth war campaign. Zandalari and Kul’Tiras will be unlocked later in the expansion. BFA alpha lasting longer than in the past. Beta polishes features and features are still being added to alpha. Six emissaries for each faction – 3 home continent, two neutral (Tortollan and Voice of Azeroth) and a War Faction with quests on the enemy continent. Will introduce the Burning of Teldrassil and Battle for Lordaeron. May be new mounts themed around Night Elves and Forsaken in conjunction with this event. New world PvP system called War Mode: players toggle PvP in a capitol city on any server. This will put them in a separate server shard, away from the PvE characters. War Mode gives extra rewards and Azerite, and also allows access to special world PvP events. PvP gear system revamp: conquest point system returning in the form of a bar you fill up to earn new gear each week. When you’re finished with a set, you can move up. There will be ways to skip ahead. Changes to Honor and Prestige: honor levels will be account wide. New Naked & Afraid Finisher: Settlersrule, Alliance panda windwalker monk, with 5 days 23 hours and 28 minutes, and 24,483 gold. Time /played: Estimated 850-900 days /played. 434 days /played on mage alone. – Question to self: do I have too many alts? – Question: Is Blizzard both encouraging more alts AND not paying enough attention to making game alt-friendly? – If I had to pare down my alts, who would make the cut? So close to finishing up this rep from Hell. Infinite Timereaver mount dropped while doing timewalking. That was fun. Alpha is still fun, but obviously limited in scope at the moment. There was a 1GB patch. Maybe I’ll try tanking again. I have a ton of quests I need to finish up. The Argus version of the flight whistle should have been available at honored, not revered. (DPS) Gutripper – Your damaging abilities have a chance to deal 347 Physical damage to the target. Gutripper occurs much more often against targets below 30% health. (Approximately 5 procs per minute). (DPS) Heed My Call – Your damaging abilities have a chance to deal 154 to your target, and 15 to enemies within 3 yards of that target. (HEAL) Savior – Your heals on targets below 35% health have a chance to heal for an additional 208. (Approximately 5 procs per minute). (HEAL) Self Reliance – While no enemies are within 20 yds, you heal for 70 every 3 sec. (TANK) Gemhide – When dealt damage greater than 10% of your maximum health, gain 31 Avoidance and 138 Dodge for 10 sec. (TANK) Winds of War – Taking damage grants you 14 Dodge for 3 sec, stacking up to 10 times.